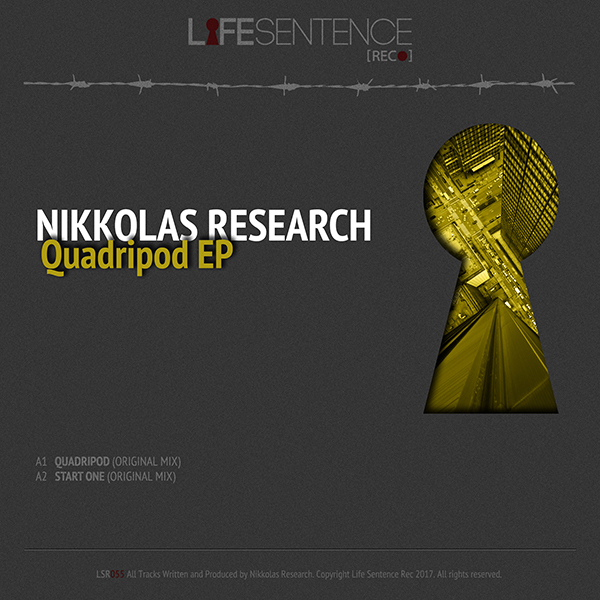 Nikkolas Reseach is coming back with two new tracks and his sharp vision of minimal techno. Hard kicks and space sounds are making the Research’s Touch. Inspired by Berlin party’s and raves, The Producer is offering to you two bombs for your ears. Quadripod and Start One. Don’t miss it. Our music is the key of your escape!